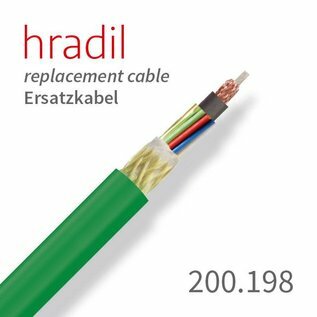 This Hradil camera cable is equipped with a construction of a coaxial core for the camera and 17 poles for the control system of the unit. This product is currently still in production again . The planned receipt , please refer to the product description. 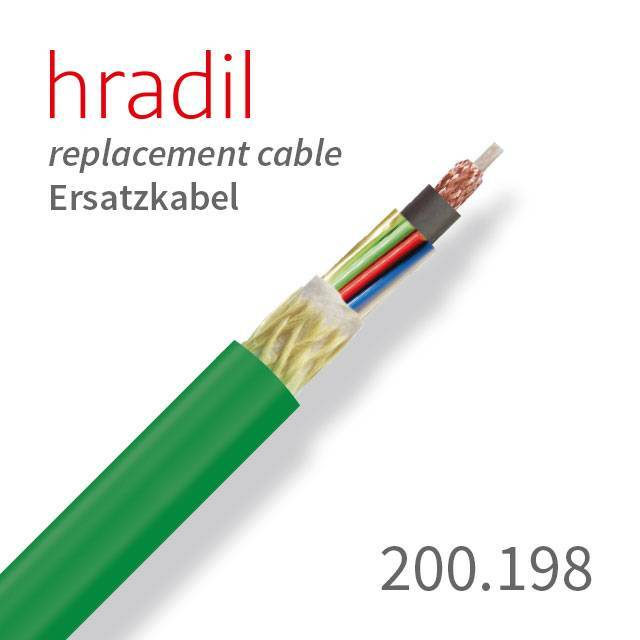 This Hradil cable is suitable for 200 m units / and milling systems from JT-elektronik. It also uses our proven construction, wrapped in a Vectran braid with a tensile strength of up to 2500 N and a resistant PUR sheath with a special TPU blend. For impasses and severe mechanical stress during the sewer inspection, this replacement cable is well protected. 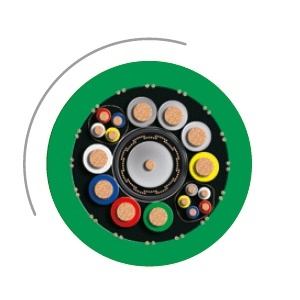 The use of Vectran instead of Kevlar helps to limit the penetration of moisture to a maximum of 1%, which increases the usability of the cable significantly.